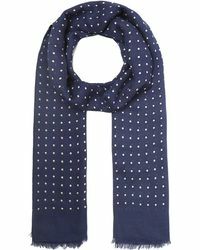 Make your city outfits work, and accessorise them with a cashmere scarf. 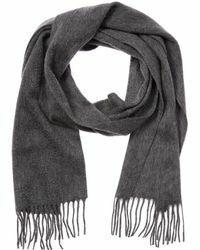 Ready to be tucked into your suits and parka coats, cashmere scarves are a simple design that can take your looks a long way. 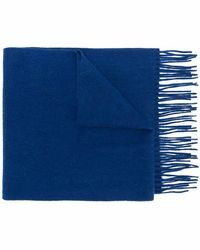 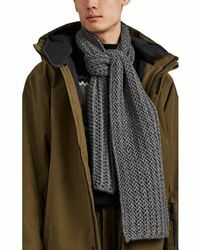 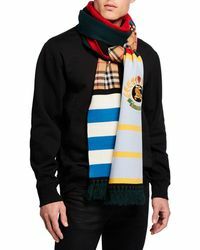 After a checked-cashmere scarf? 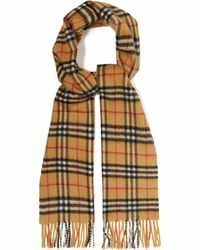 Burberry, Johnstons, and Eton of Sweden have classic designs that will never go out of fashion. 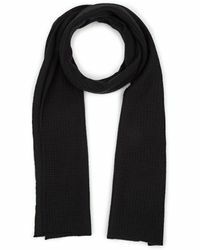 For a modern twist, check out cashmere scarves by The Elder Statesman and Thom Browne.